Our Secure Cloud Servers from Namesco. 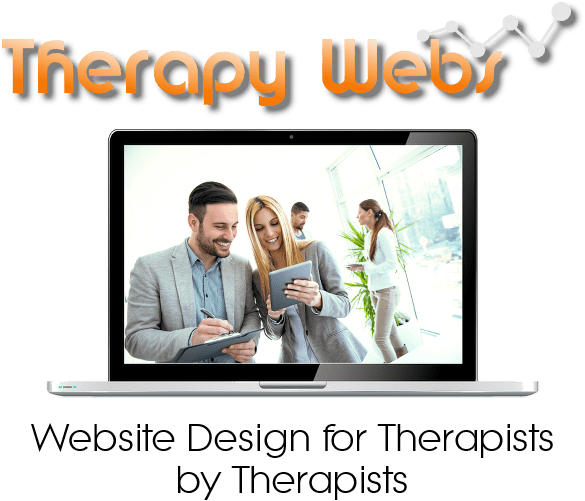 All About Therapy Webs Secure Servers provided and maintained by Namesco. Our partner developers and system administrators work hard to ensure that the Cloud web hosting platform is updated with the very latest security patches, as well as hardware and software enhancements. They also manage our 1-Click Installs, making sure you have the latest web apps such as WordPress and Joomla available in your On-line Control Panel. They have recently added the latest PHP 7, which can be up to twice as fast as previous versions. You can use PHP 7, or any other version of PHP in any directory under your domain root by using one simple htaccess configuration directive. This flexibility allows you to use some directories for compatibility testing prior to upgrading your main site to the latest version, or just run different versions for applications that have differing requirements. Rather than host your website on a single server, Namesco use multiple servers in a cluster so that if one server goes down, there are plenty of other servers to take over. This means there is no loss of service to your website and performance won’t be affected. Should your website performance peak, you can draw on powerful resources to keep your site online. The extra servers will balance the load so that your website’s performance won’t be affected. Within the cluster, they only use premium grade Dell hardware and top of the range components to maintain the best service.